At Promain we have a great range of Scotchkote 3M Wall Coatings for interior and exterior wall coatings available that can provide protection from conditions such as harsh weather, different environments and chemical attacks. 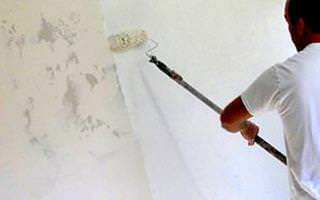 Whether it is an interior or exterior wall we can provide you with the perfect coating that can be used to protect it from the wear and tear of that certain environment. If you are looking for wall coatings then make sure that you look no further than the products that we have available at Promain as we make sure we provide the best performing products that are available for our customers to ensure complete satisfaction each and every time. With choice of 3M Scotchkote internal and external wall coatings available you can be sure that your walls are going to be protected against the harsh environments that they can be subjected too. 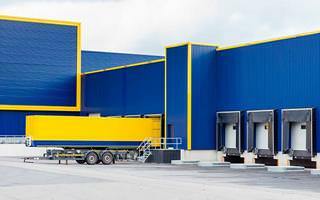 When it comes to internal walls they need to be able to withstand constant impact and abrasion and harsh environments such as industrial buildings and factories. External walls need to be able to withstand harsh weather conditions, the environment and chemical attacks that the can be subjected too. At Promain we would only ever provide our customers with the highest quality materials when it comes to wall coatings that are high performance products that provide complete customer satisfaction time after time. 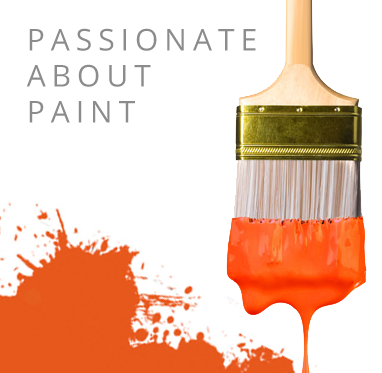 At Promain we would only ever sell products that we would be happy to use in our own workplace and this applies to both the internal and external wall coatings that we have available. If you have any queries about our 3M Scotchkote internal and external wall coatings then please give us a call as one of the Promain team would be more than happy to help and to point you in the right direction of the perfect product for you.